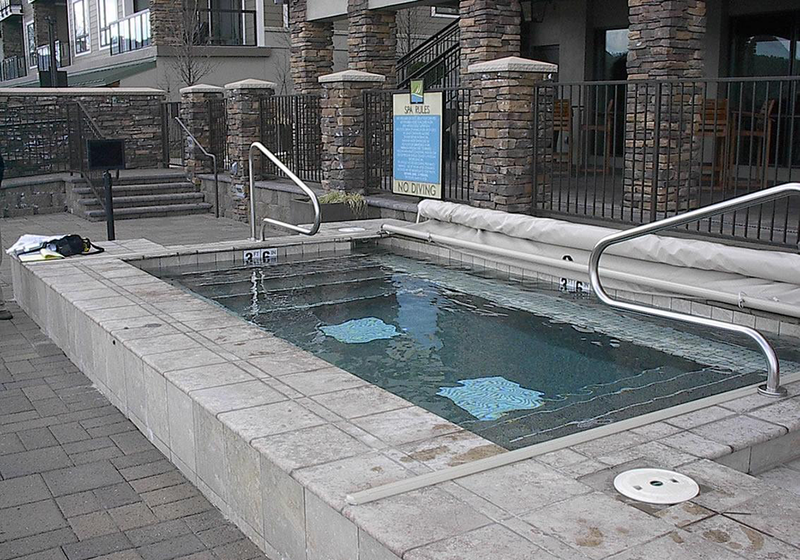 If you are interested in adding an In Ground Commercial Hot Tub to your commercial facility Pool World is the place for you. 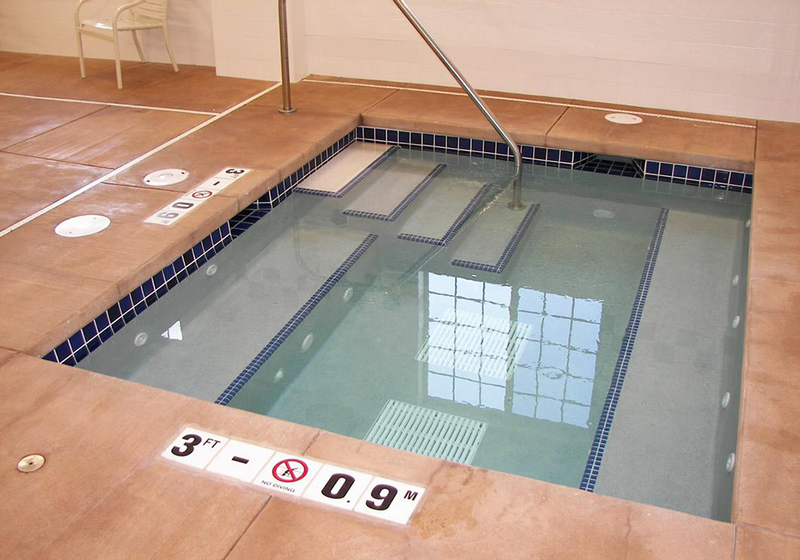 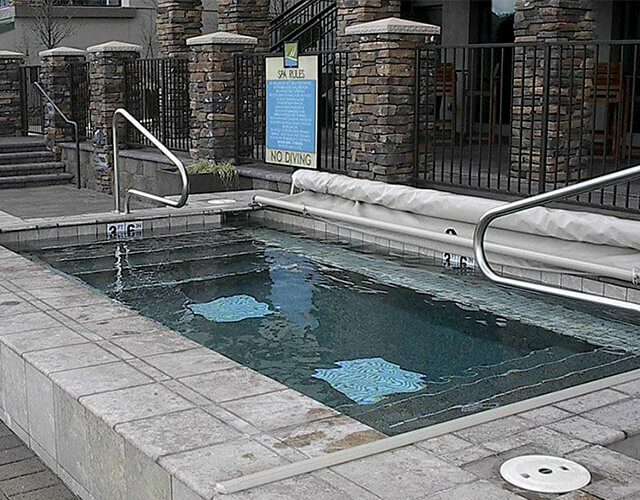 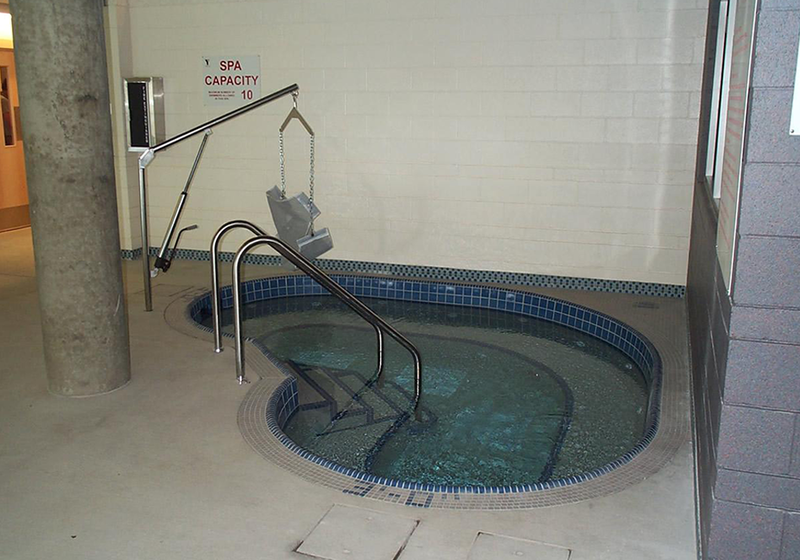 Our designs will be completely customized to fit the needs of you and your facility; whether you’re looking for a therapy hot tub, a fun place for kids, or a nice family relaxation spot.Our In Ground Commercial Hot Tubs are built to last with a variety of finishes available. Your hot tub can be completed with a diamond brite, aggregate rock, or all tile finish. 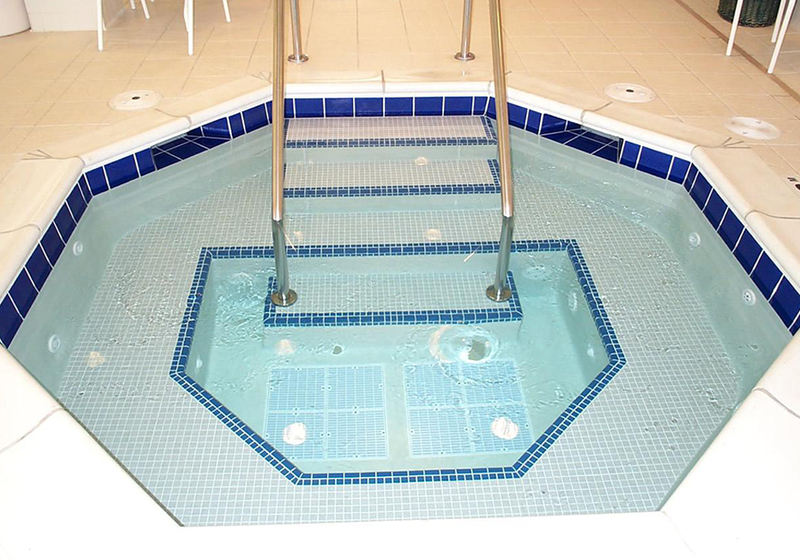 They are all long lasting and they all look and feel great. 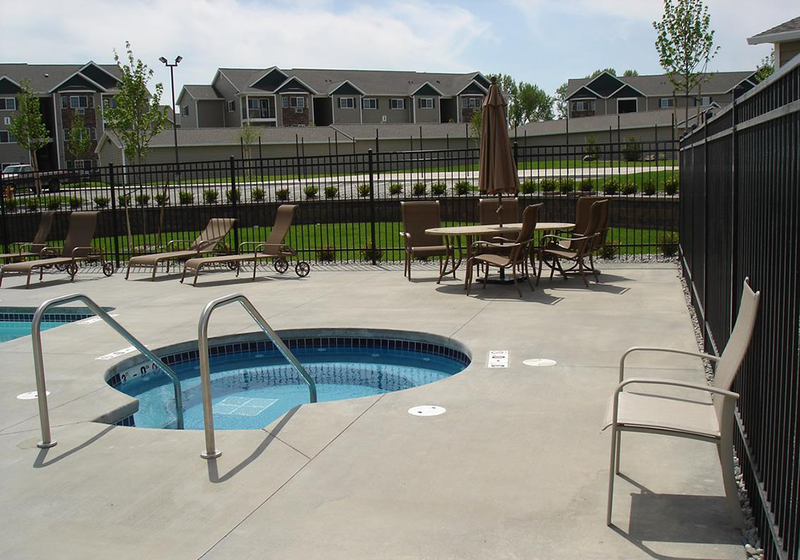 Create a space for your guest to escape to that has beauty and relaxation. 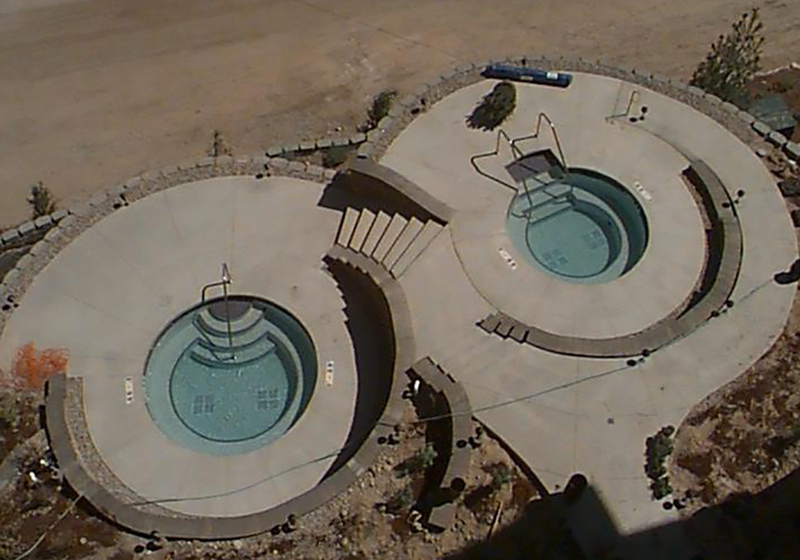 Contact Pool World today and have our design team start creating a hot tub for your facility!